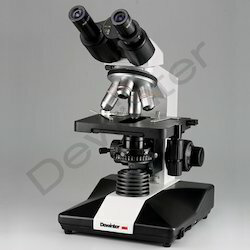 We are reckoned entity of this domain engaged in offering an enhanced quality Dewinter Binocular Medical Microscope. Laboratory Microscope particularly well suited to clinical and research microscopy applications. 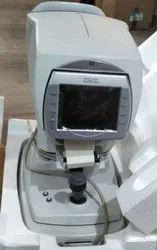 A modular design adds to its versatility with optimised ergonomics making for a more efficient and comfortable microscopy experience, even during extended periods of use. Binocular Tubes: Fixed Inclined at 45deg.